M.T.B also known as Meant To Be have been sent by the vocal god's to save R&B music. Back in September the four member group released their official debut single "Do Your Thing" that received rave reviews. 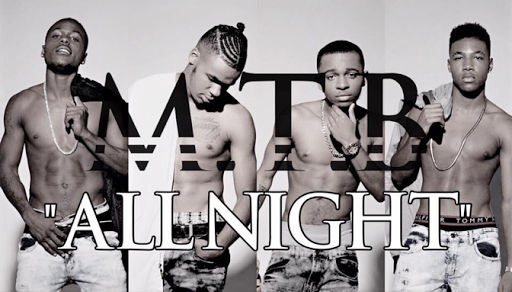 Three short months later they are back with the follow-up single "All Night" & as per usual they are serving up pure & golden singing that embodies the fruitful R&B sound of the 90's where artists sang about that good ol' love. The hot new record will officially be released to the online music retailers on Friday, December 30th. M.T.B have also delivered the trailer for the music video that will make the ladies fall deeper in love with these budding stars in the making.